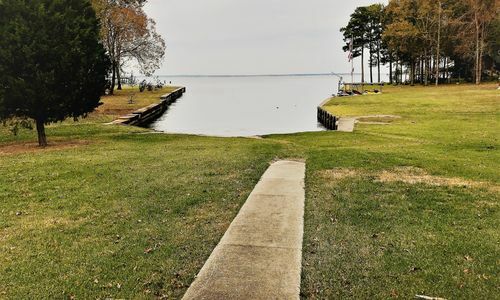 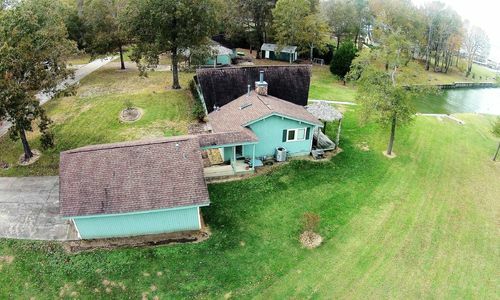 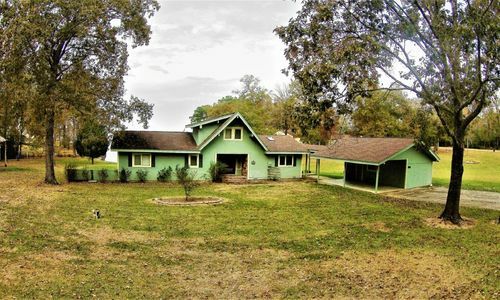 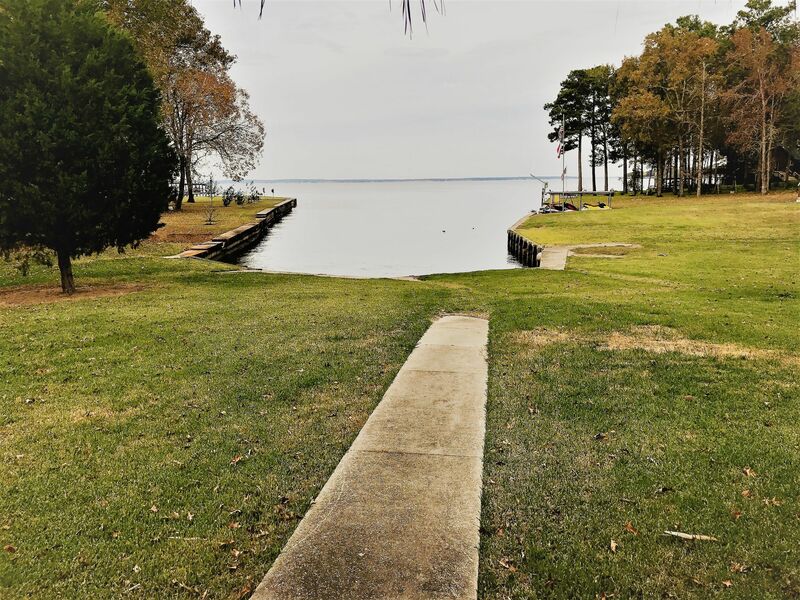 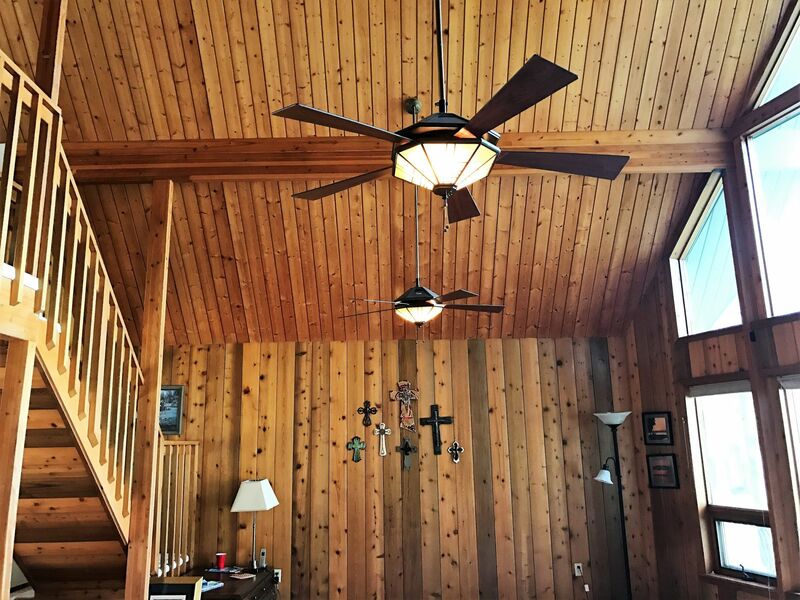 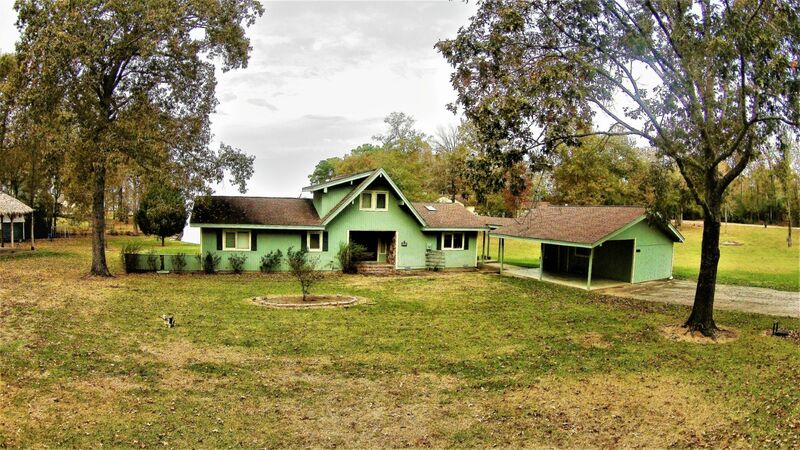 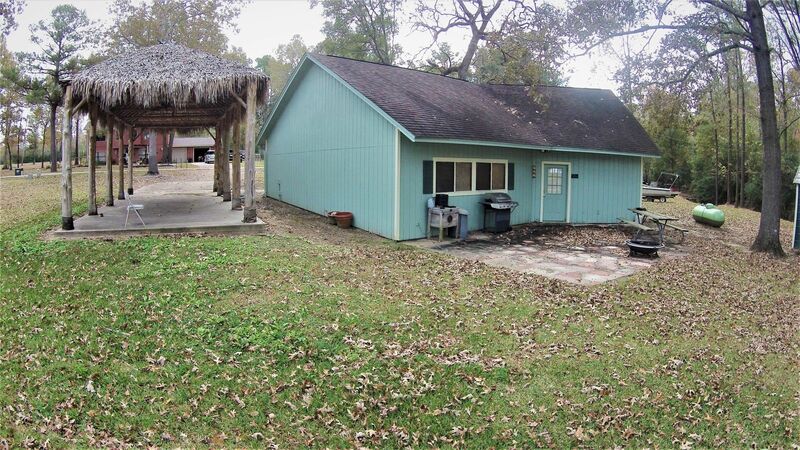 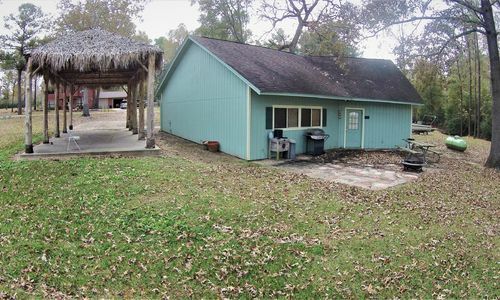 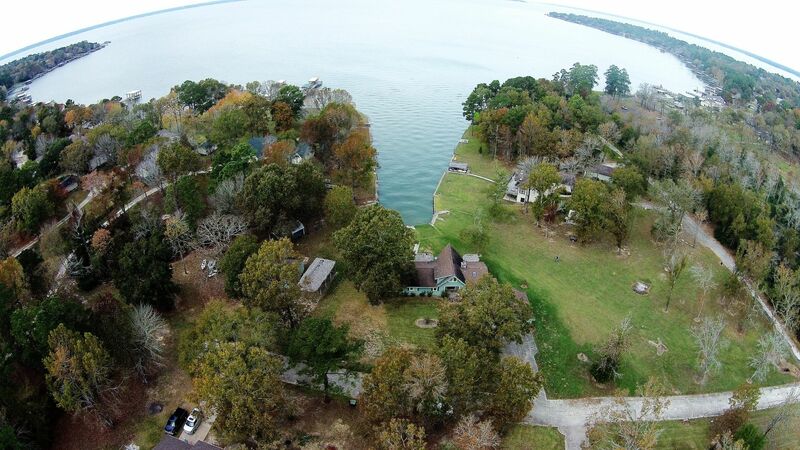 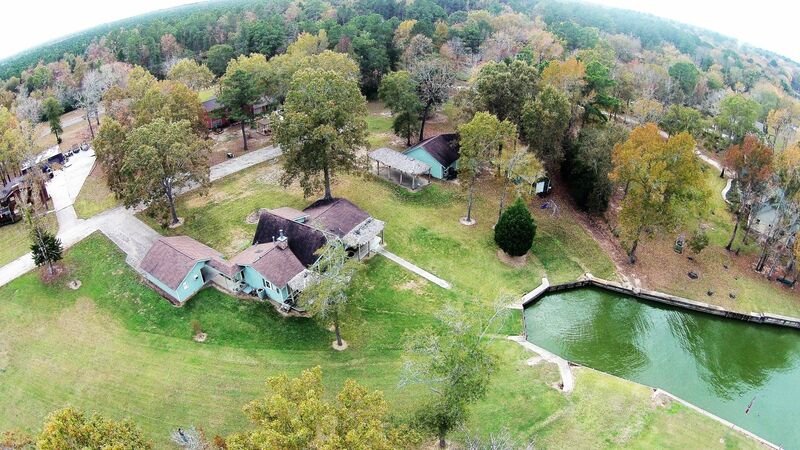 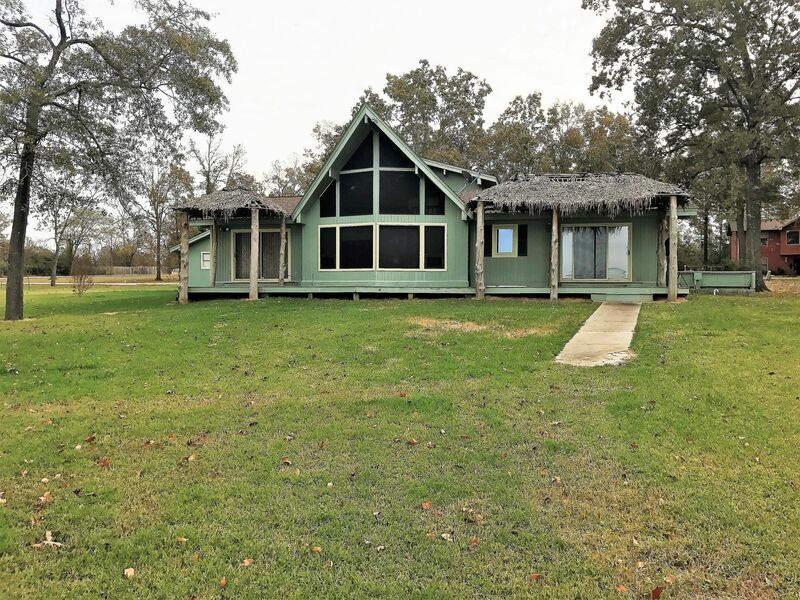 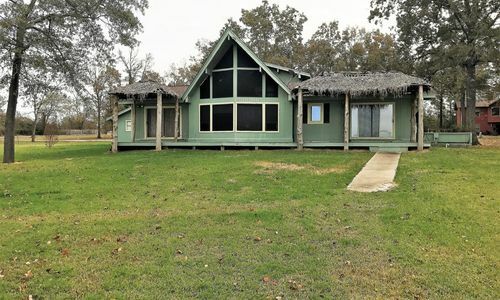 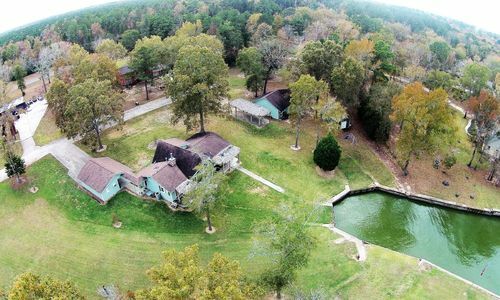 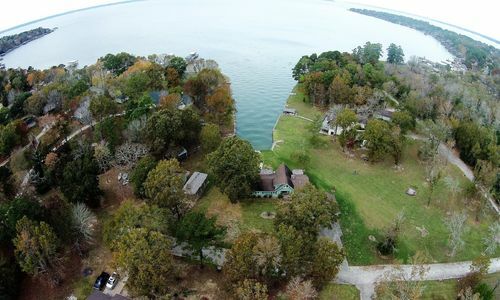 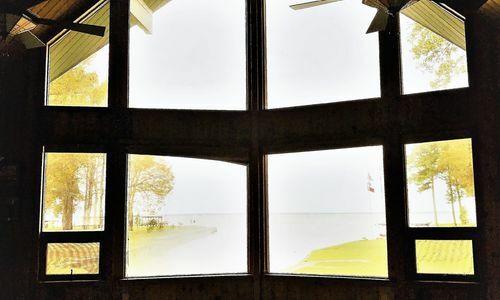 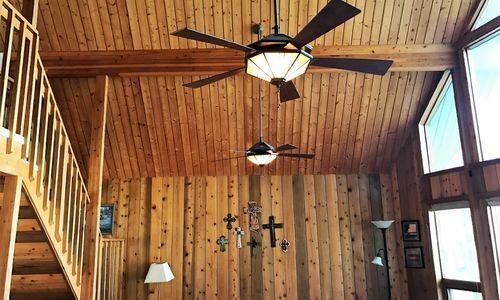 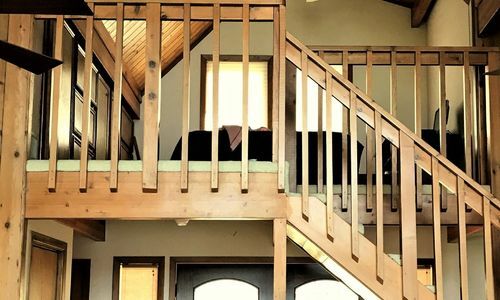 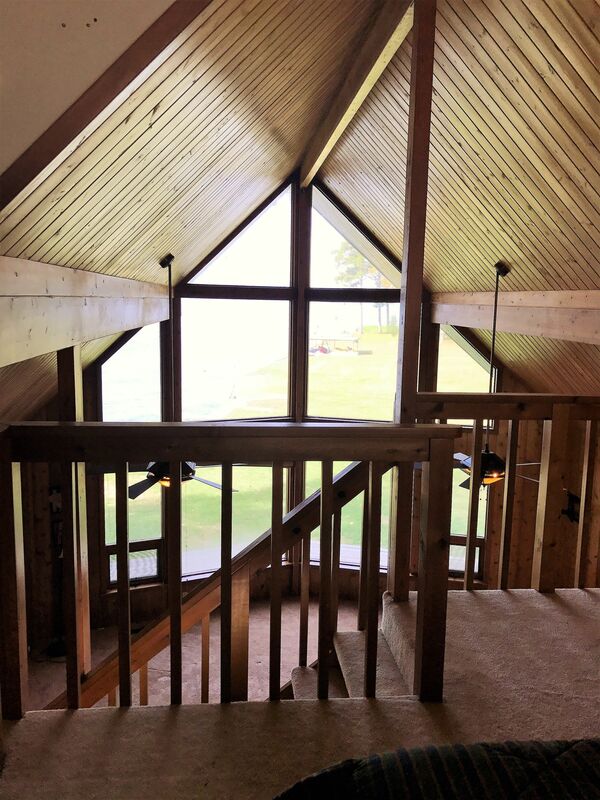 Located on the Indian Hills peninsula, this lake property includes three dwellings and 1.62 acres at the end of a secluded cove on the open water of Lake Livingston. 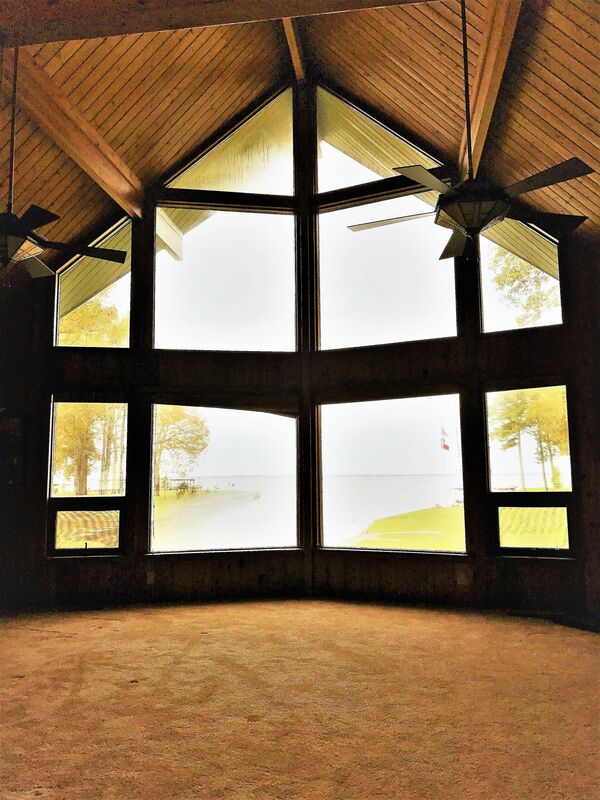 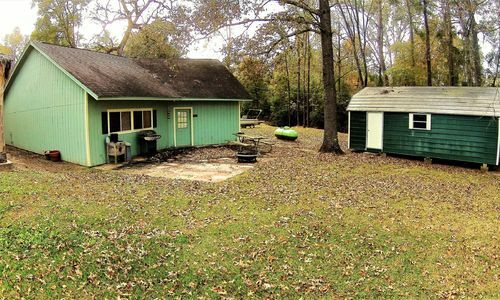 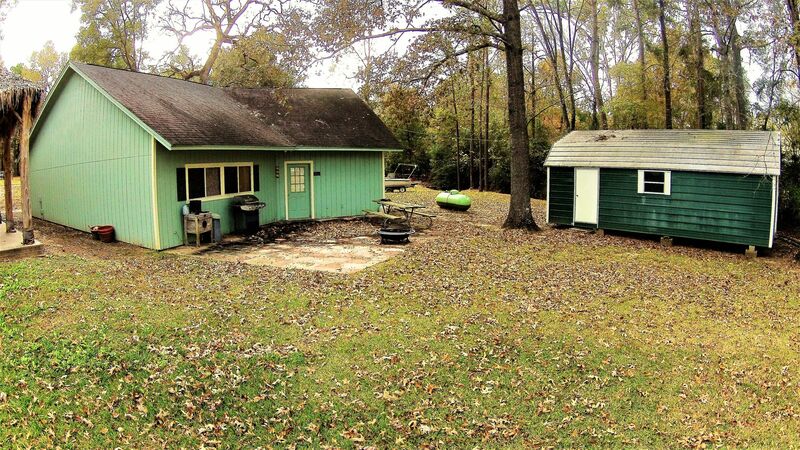 There are big oak trees and a thick lawn with open views of the lake. 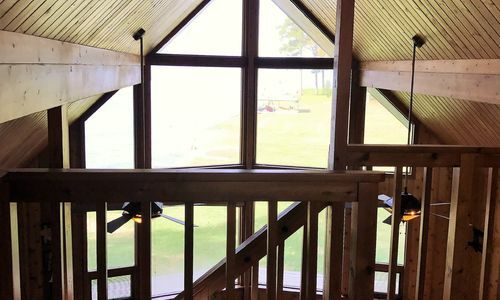 The main house has an open floor plan with a high ceiling and incredible view through the 2-story windows in the living room. 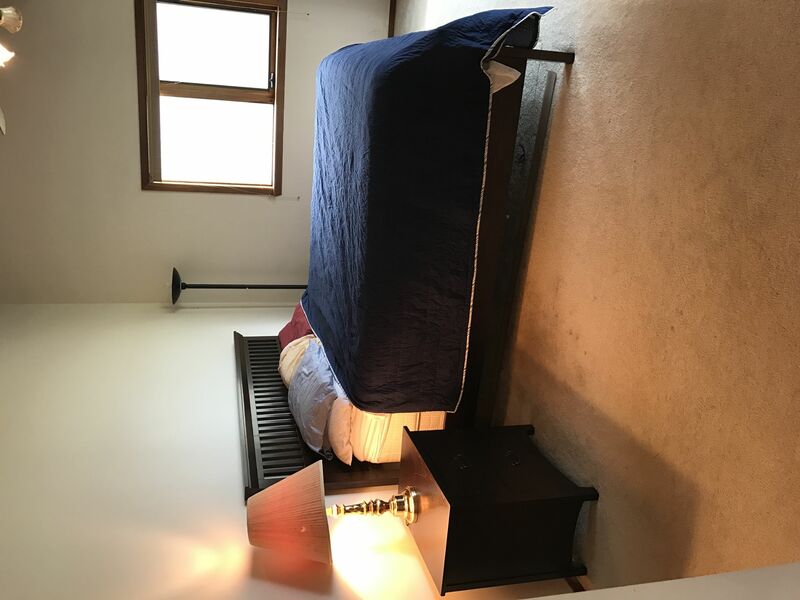 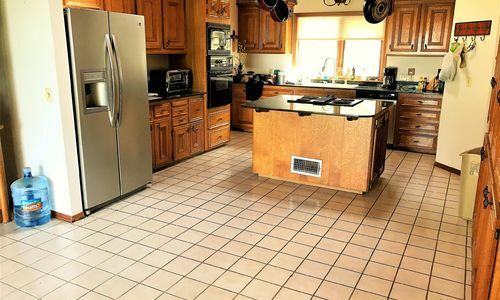 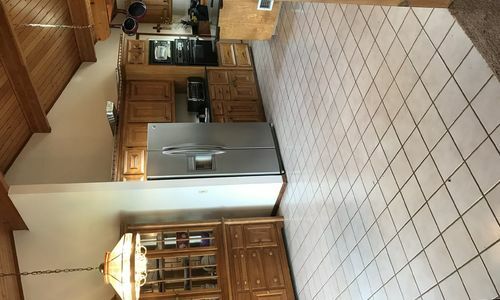 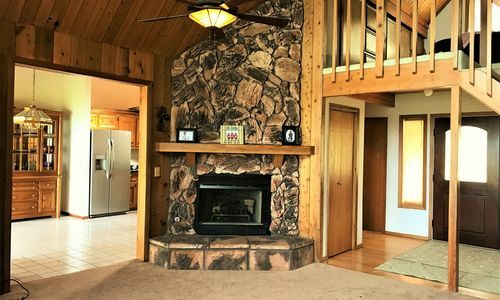 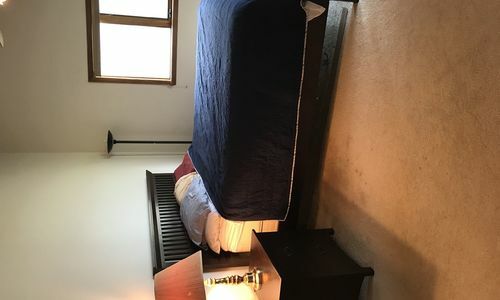 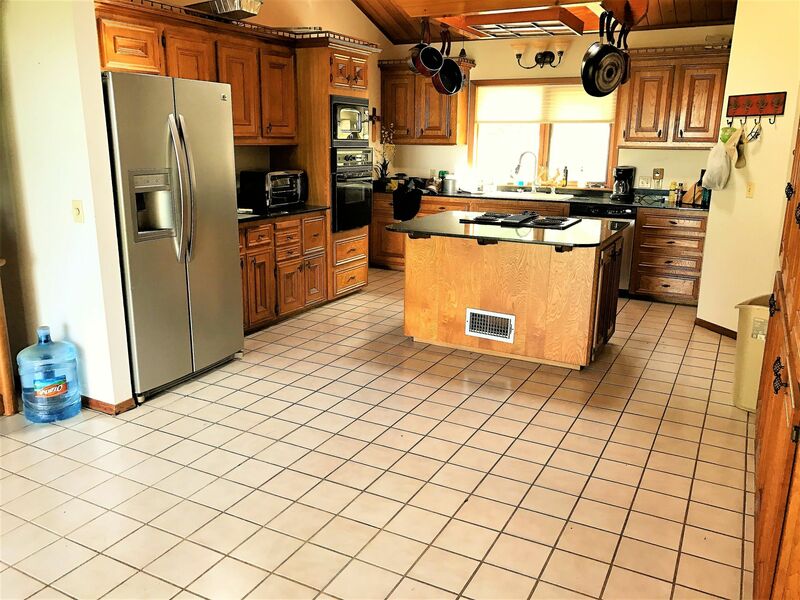 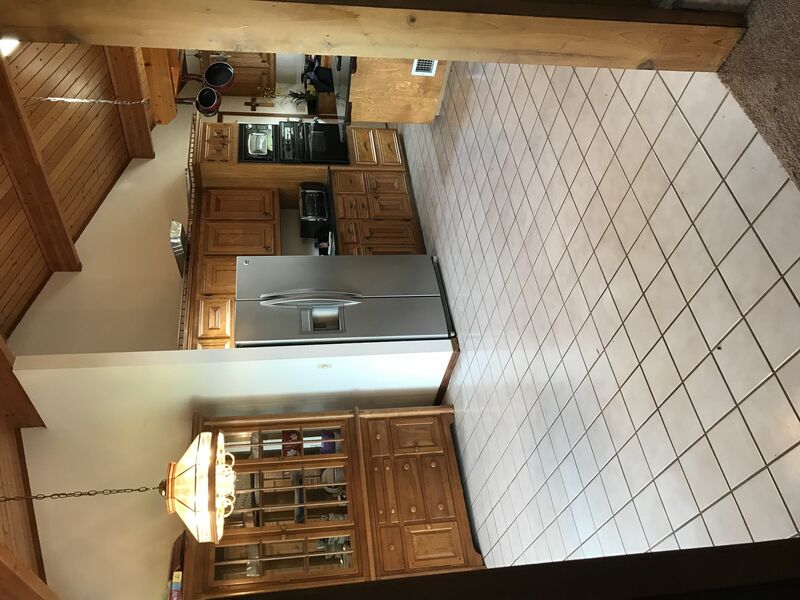 The second dwelling has a full kitchen, 1/2 bath, and large living/game room area. 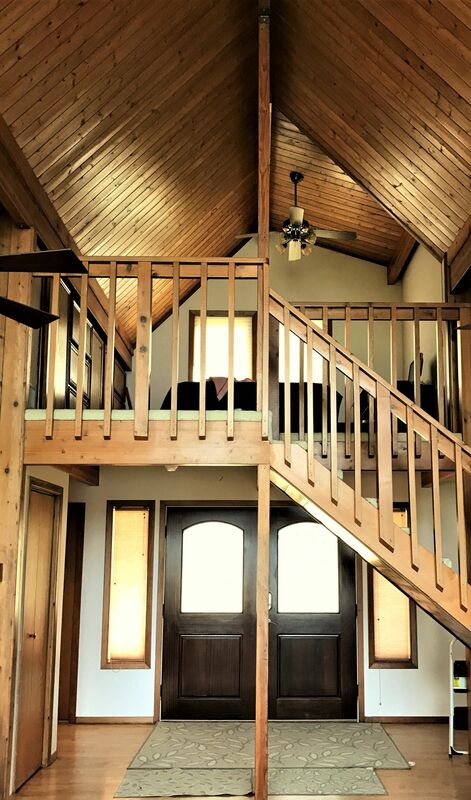 The third dwelling is a spacious mother-in-law apartment with a full bath. 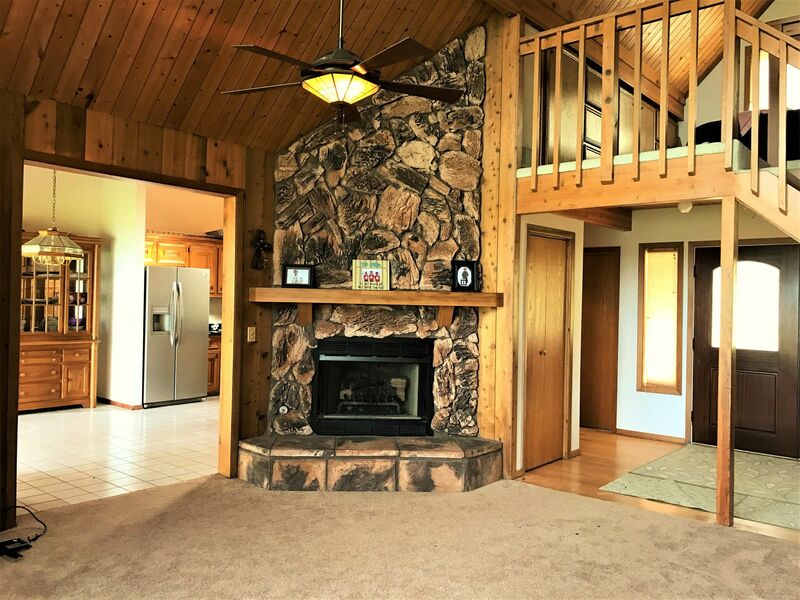 This is a special property that will entertain a family for generations.